Because Moonlighting only focuses on one thing, landscape lighting, it has allowed us to master our design skills while delivering the best solutions for lighting to our clients. Trends are also something that we watch very carefully and the recent concern with energy conservation is no exception. Too many people either overkill their landscape with high-voltage flood lights or understate their property with solar lights. Neither produces the desired effects. 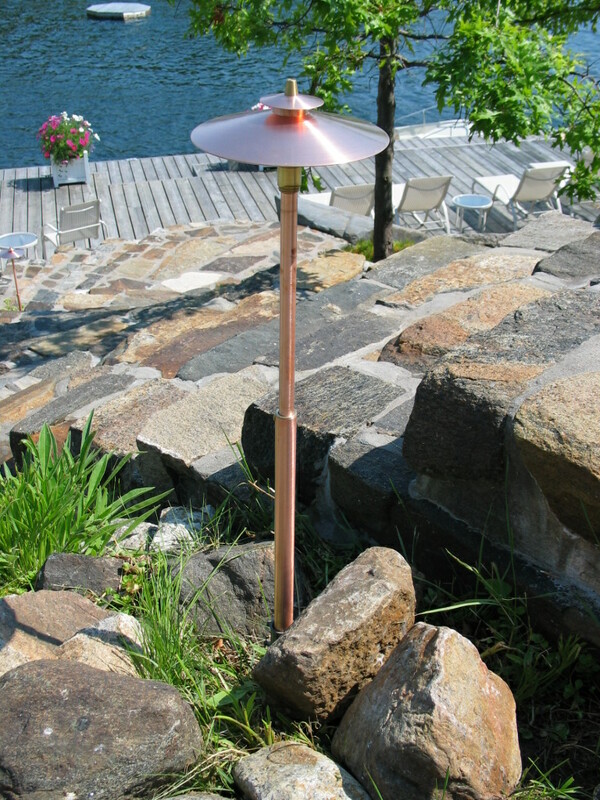 While Moonlighting uses low-voltage fixtures in brass, copper or stainless steel that are durable enough to withstand the elements, the real magic is using the correct combination of fixtures to create the desired artistic effects. 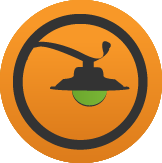 Once motion sensors, specialized bulbs, remote controls, digital timers and various zones for light scenes are added, a customized outdoor lighting system can sound a little daunting…that’s why do-it-yourselfers opt out. Whether the call is for enhancing an at-home getaway for “staycationers” or showcasing backyard renovations and enhancements, Moonlighting provides creative and functional designs that combine task-lighting, mood-lighting and architectural-lighting for all of its clients’ needs. The features are both endless and diverse: gazebos, pergolas, docks, outdoor kitchens, hot tubs, fireplaces, stonework, statues, decks, ponds, water features, even pizza ovens. Maintenance and system retrofitting are a big part of Moonlighting too as it is important to preserve the original vision year after year while ensuring the investment is cared for. Because the landscape and its uses evolve over time, regular service visits are essential. Moonlighting’s installation record is both impressive and diverse; from residential homes to country estates to cemeteries to islands to churches. And we have shed some light on an impressive array of locations throughout Ontario. It’s not too late to reclaim your outdoor space before it fades away into the night. Now is the perfect time to light it up! 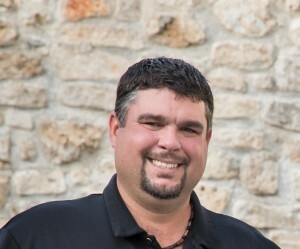 Jason Fleming, owner of Moonlighting Outdoor Lighting, has been shedding some light on outdoor spaces since 2000. 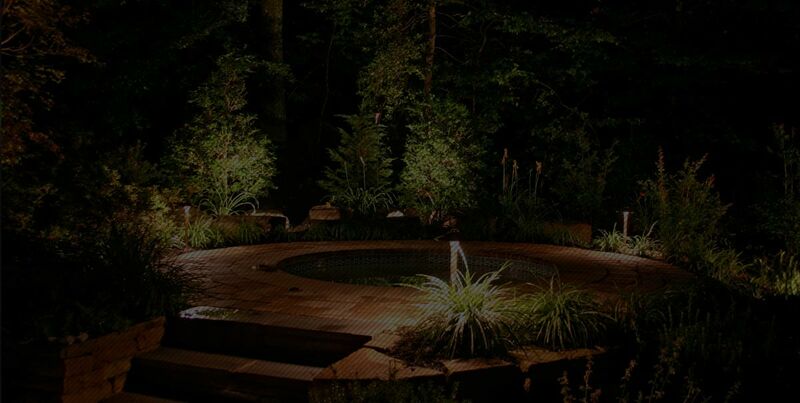 And with twenty years of experience in the landscape lighting field, he has established a trust-worthy business that customizes the needs and wants of his clients as well as offers long-standing warranties for the durable and quality fixtures installed. Clients want and deserve the best way to maximize the money they have already invested into their homes. We recognize that people cannot create their visions with the limited products available at big box stores. This is where we excel by meeting with the homeowners and designing a plan that is customized to their specialized needs. From start to finish, the contractor should be working with the clients. While we use the safest products in the industry, we are still dealing with electricity. Homeowners need to trust that their contractor is practicing sound installation techniques with CSA/UL approved fixtures that ensure both quality and safety. Please explore this website to educate yourselves about our award-winning work, as well as testimonials from other homeowners like yourselves. Then, contact us for an in-home quotation, be it for a new installation or a service visit for your existing lighting system. Because Moonlighting only focuses on one thing, landscape lighting, it has allowed us to master our design skills while delivering the best solutions for lighting to our clients. Joining forces with a network of other professionals in the industry including landscape architects, designers and contractors, we have set a standard of excellence that was reflected in two Canada Blooms award-winning displays in Toronto that Moonlighting was integral in. 2014’s design was very unique. The booth called ‘North of Sixty’ was challenging in that it required us to light an abstract space that captured the harsh lines and texture of the Northern landscape. It was a chance for us to get creative with our design and installation skills and we were very proud to be part of this team. In 2007, we lit up the ‘No Matter the Weather’ display that featured landscape in its four-seasons that included a winter snowfall and a spring rain. It was a great opportunity to showcase lighting styles in all seasons. Spring is the perfect time to re-point fixtures and swap out bulbs so that your system continues to function at its optimum; consider booking regular maintenance visits! 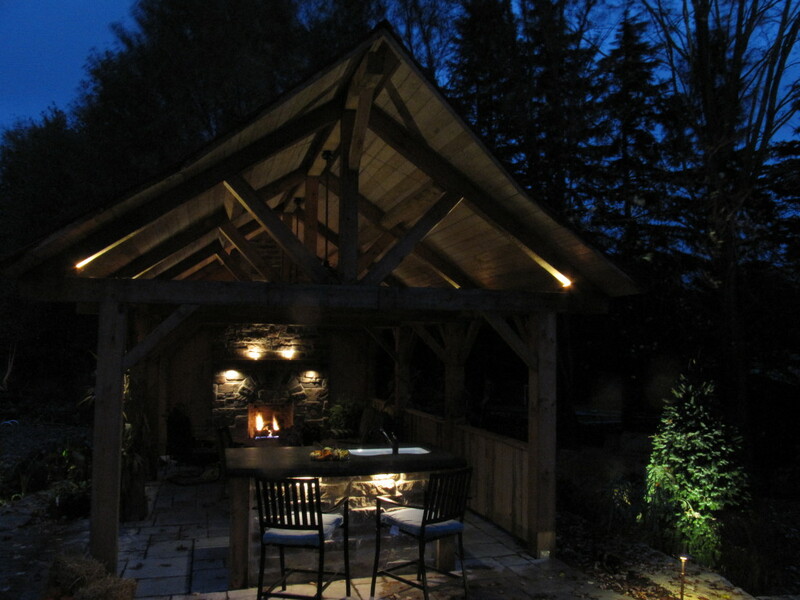 The features that we have lit up already are both endless and diverse: gazebos, pergolas, docks, outdoor kitchens, hot tubs, fireplaces, stonework, statues, decks, ponds, water features, even pizza ovens. We are flexible when it comes to design to ensure that the needs of our clients are met. Some homeowners opt to have a landscape designer or architect draft a complete vision of their property while other homeowners call us in to work with them directly. 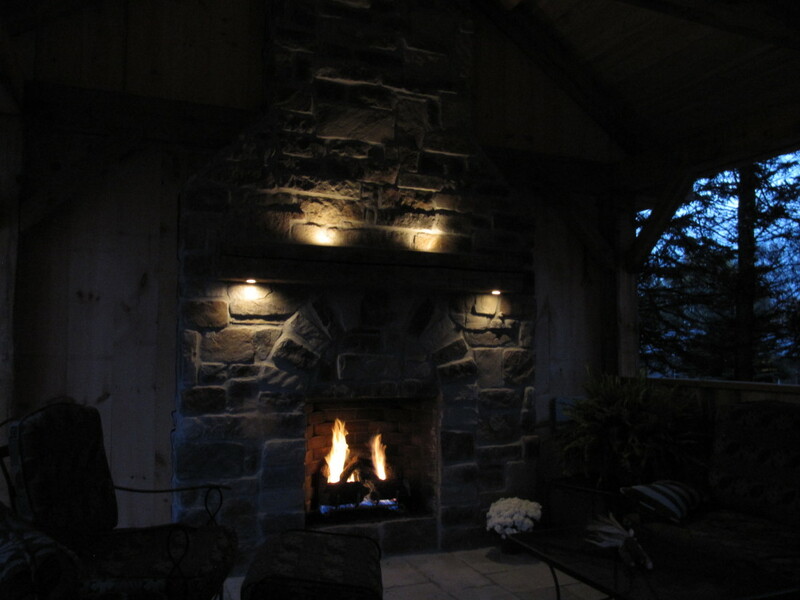 Landscape lighting is an art. Each system is innovative and original to suit the needs of the landscape. 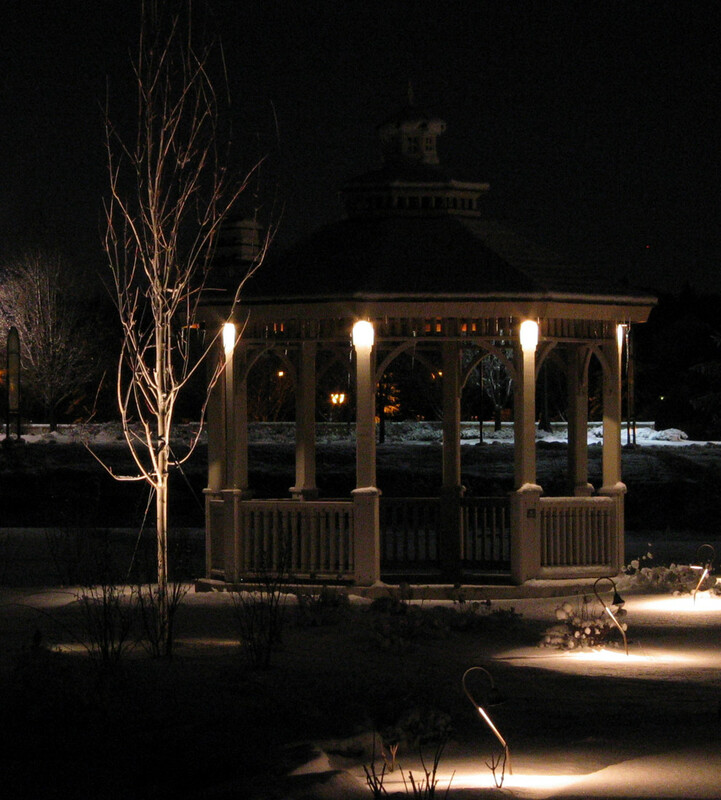 Strategically placed lights highlight major focal points such as ornamental trees and statues while backgrounds shimmer softly and glow warmly with special techniques, including shadow-lighting and back-lighting. Moonlighting provides creative and functional designs that combine task-lighting, mood-lighting and architectural-lighting for all of its clients’ needs. 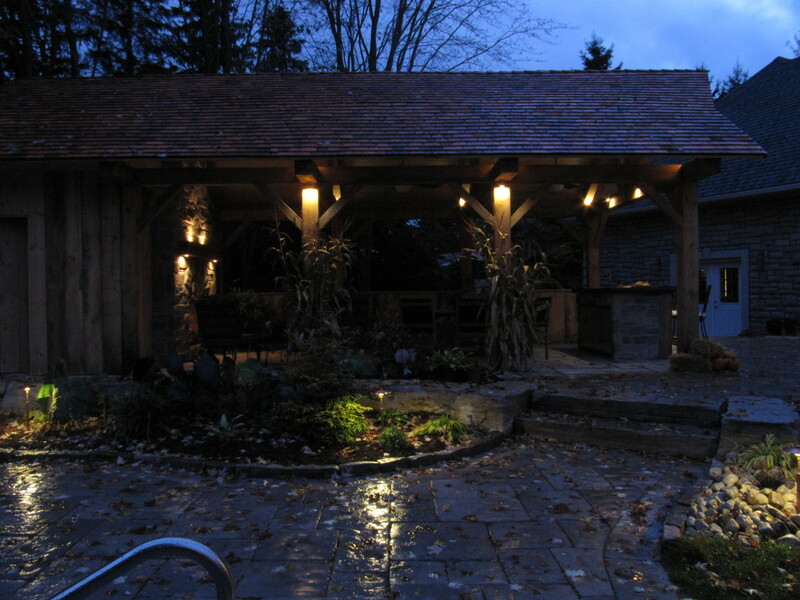 We will design an elegant and cost effective lighting package for your home or business. With many satisfied clients already, we are confident we can make your property shine. From concept to creation, we handle it all. 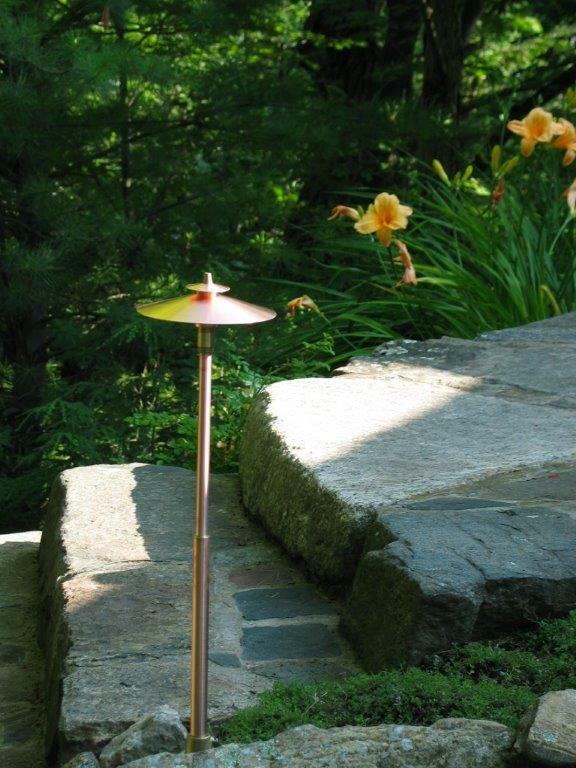 Moonlighting Outdoor Lighting will install your new lighting components with the utmost care and attention to detail. If other landscape professionals are working on the site, we work with them to ensure minimal disruption to materials. 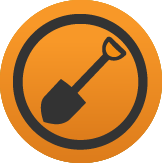 For established garden beds and vegetation, we are careful. We are safe because we only use CSA-approved components in our installations and licensed electricians for all high-voltage updates. We have taken ladder-safety courses and are current with industry standards. Service is a large portion of our business; while we rarely see our own customers, except for regularly-scheduled maintenance, we frequently repair systems that are installed by other contractors. Our technical skills allow us to make repairs quickly while providing great quality work. We are often able to make issues disappear with the change-out of a light bulb. All of the systems we install have a three-year installation warranty meaning this: if there is a failure due to the incorrect installation of our system, we will fix it free of charge. Often, when we are asked to do a lighting design for our clients, we run into the problem of what to do with the fixtures on the house in order to make them fit with the landscape lighting. Most of our clients dislike the fixtures that came with their house and rarely turn them on. We can offer you alternatives that suit your style, install them with our licensed electricians while lamping them with the appropriate wattage and replace the traditional switch with a timer that will give your home a more complete look every night! 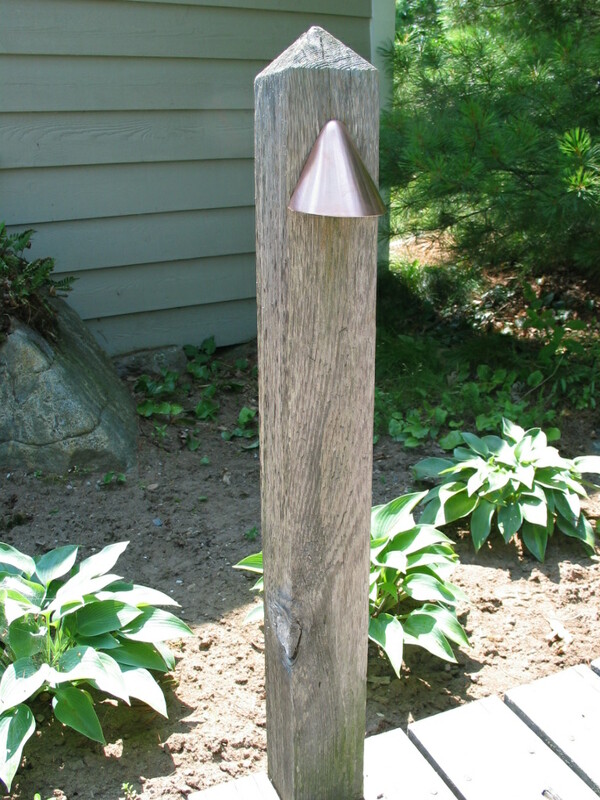 We also install post lamps and can do most post lamp installations without trenching. 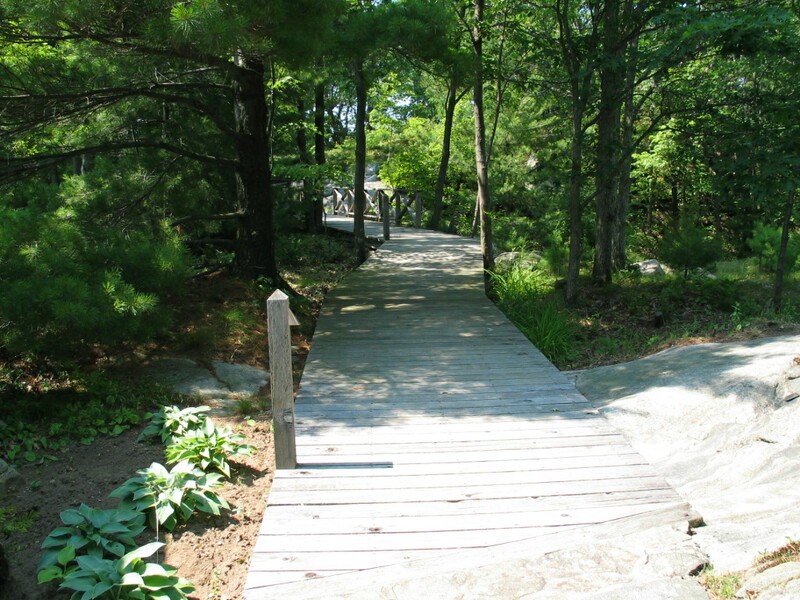 Have driveways, steps and walkways visible year-round. Deter intruders by eliminating problem areas around your property. 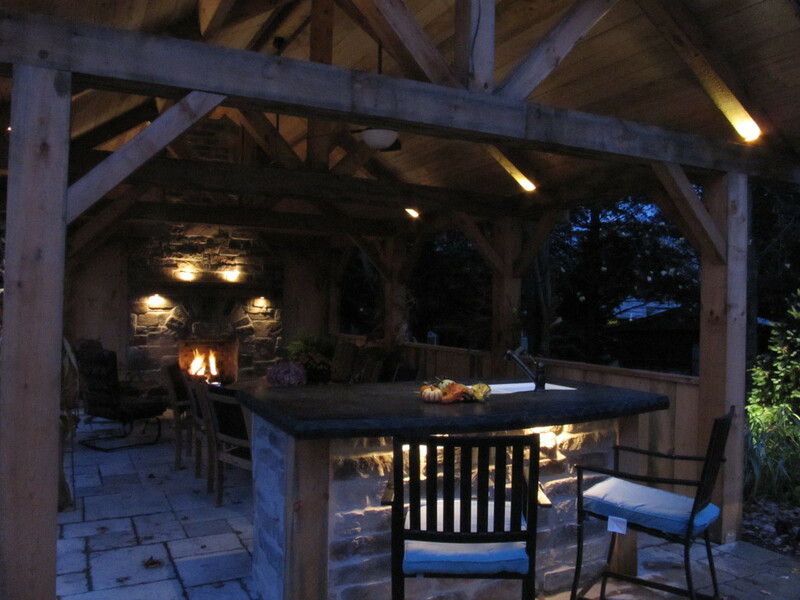 Entertain family and friends by creating an outdoor space to enjoy the dramatic glow of your landscape. 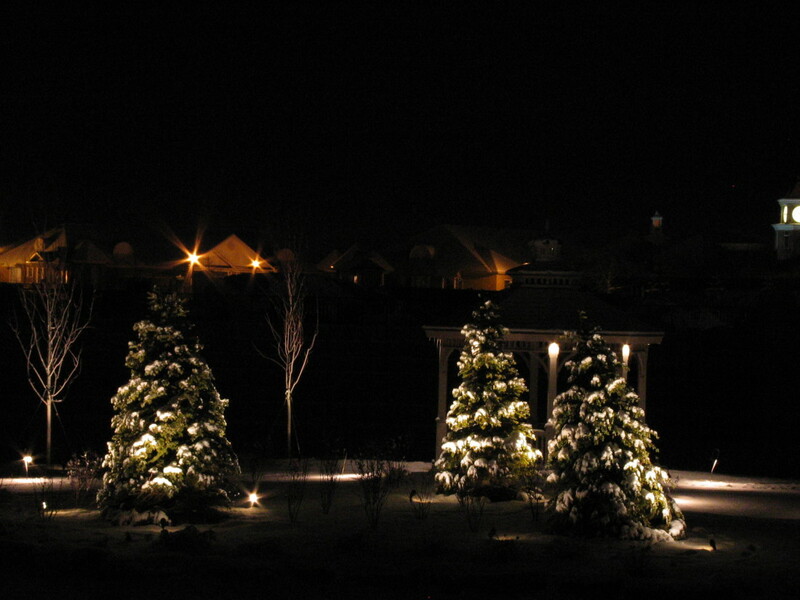 Increase the potential of your property by enhancing your grounds with luxurious lighting effects. Until recently, there were very poor LED replacement bulbs available to us to retrofit typical low voltage systems. They typically had poor colour, very low light output and varied reliability. We offer complete LED lighting systems that can efficiently light a large estate home with 300 watts of energy or less. We have found the best replacement LED that has been specifically designed for outdoor lighting. These units are a perfect replica to a standard MR16 bulb in light output colour rendition, colour and are able to be integrated into your existing system using less than two thirds the energy! We also have sourced replacement bulbs that can replace your path light bulbs. Using only 2 watts of energy, you can replace the 20 watt bulbs that they currently are using. These units are expected to last 50,000 hours and carry a 3 year replacement warranty . We have the best LED lights available with the best warranty. Trust Moonlighting to save you energy with the newest technology! LED bulbs can last up to 40,000 hours – that’s approximately ten to fifteen years of lamp life using a small fraction of energy in comparison to typical halogen lamps. The cost-savings is significant. It is important to recognize that not all LED lamps are created equal. Colour rendition is essential when selecting the bulb to light up the space to ensure a quality standard of light. 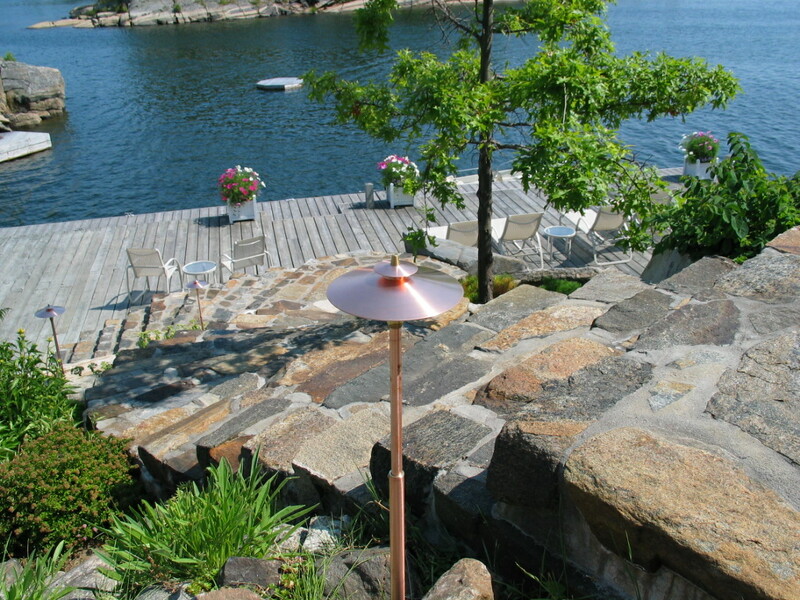 However, lamps are also designed with different colour temperatures so that landscape-specific uses are established. Think cooler hues to accentuate a blue spruce and warmer tones to enhance a red maple. Electronic times can be included in your system so that your lights come on at the precise time they are needed. An astronomic timer adjusts to the minutes of daylight so that as the days grow shorter, the lights come on sooner, and vice-versa. It will even adjust to daylight savings time so that your lights never come on too early or too late. We also have the ability to create zones for your system to provide you with the opportunity to operate up to three branches of your lighting system by remote. With each zone having its own astronomic timer, you can turn on any of the three zones by remote after the lights have automatically turned off for the night. This way, at the press of a button, selected areas can be turned on past the programmed hours. We understand that you want a unique lighting system that will last. You have tried the big box store lighting in the past and now know that it is time to have a lighting system installed by a professional. We are the right choice for a lighting system that you can trust to have for the next 20 years. A Moonlighting designed lighting system is guaranteed to be unique, energy efficient and installed with the future of your landscape in mind. When is the best time to arrange for a maintenance call? Spring is ideal because we can access your system with minimum disruption to the vegetation. The winter will have taken its toll on your lighting system. Bulbs will need to be replaced and fixtures will need to be cleaned and adjusted after being buried all winter. Spring is also the best time to also consider upgrading to LED lamps! Can you also light up my house? I want to increase the security of my property. Absolutely! We are able to install lights that not only highlight the architectural features of the house but also provided added security to your home. We can also replace those old, fading and rusting builders’ fixtures to enhance the look of your home. 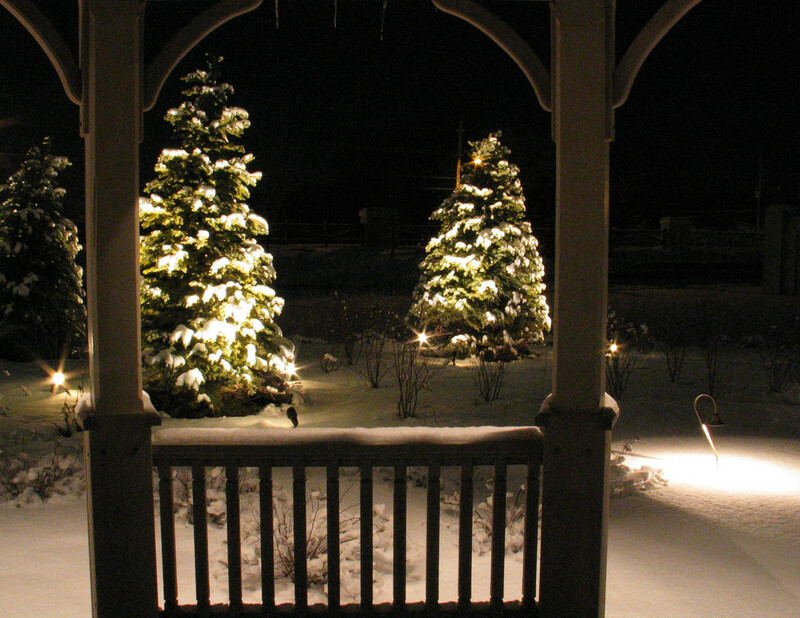 Timers can be added so that your exterior house lights come on at the same time as your landscape lighting. And we can also create zones so that you can turn on the house lights at the press of a button if you feel that your security has been compromised. Is LED technology really worth its investment? Advancements in LED technology allow us to be able to replace your old halogen 20 to 35 watt bulbs with more efficient LED bulbs. LED bulbs boast an operation life of 50000 hours while Halogen bulbs last 2500-3500 hours. That is a life span of over 16 times a halogen bulb…approximately 16 years at below 10 Watts. That’s money well-spent! What should I know before I decide on which contractor to use? From start to finish, the contractor should be willing to work with the clients. Customers should look for a contractor who is up-to-date on the latest innovations and trends, and can provide a comprehensive design that works best for your outdoor living needs. Why don’t you offer solar lighting? 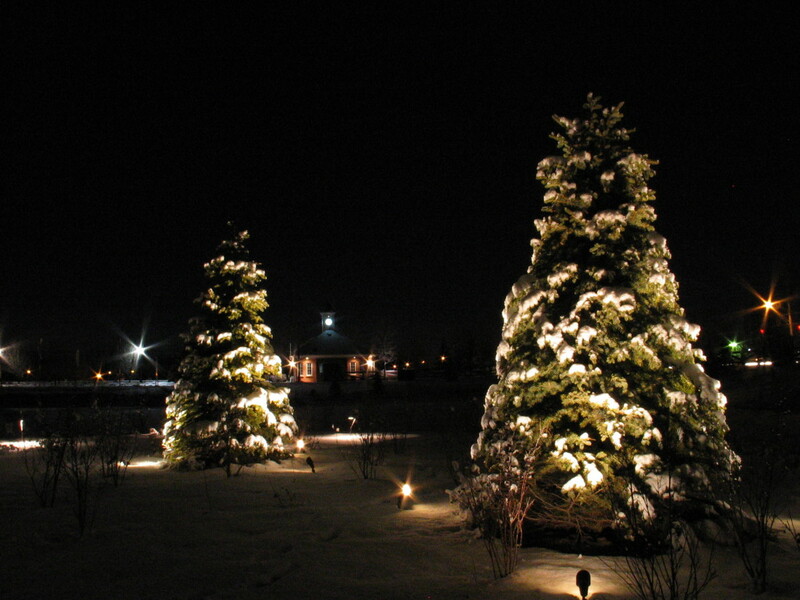 While solar lights sound logical from an energy-conservation standpoint, they simply don’t offer the strength of light required to light up a tree or structure. Why should a homeowner call in a professional when the big-box stores offer the same products? For one, big-box stores do not offer the same products as the professionals. They may try to emulate the style and finish of the ones that professionals use, but they don’t have the durability or the longevity that the quality ones that the pros can offer. Often they are NOT CSA approved. Also, landscape lighting design and installation takes experience and expertise to ensure that the right fixture and bulb are being used for the right application. Why low-voltage over high-voltage systems? 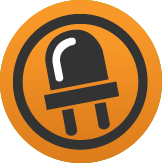 During your research, you will undoubtedly come across electricians and other professionals who will promote high-voltage applications. Consider that high-voltage fixtures can be obtrusive to the natural landscape and provide so much light that offensive glare can develop. 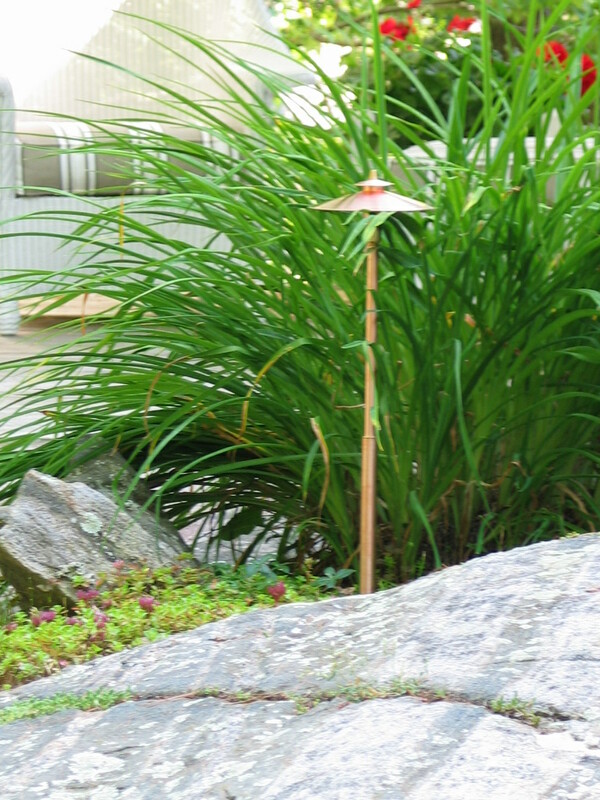 Low-voltage landscape fixtures are safe because of the reduced electrical flow and are specifically designed to meet a variety of lighting needs. How do I make the best decision about who should do my outdoor lighting? 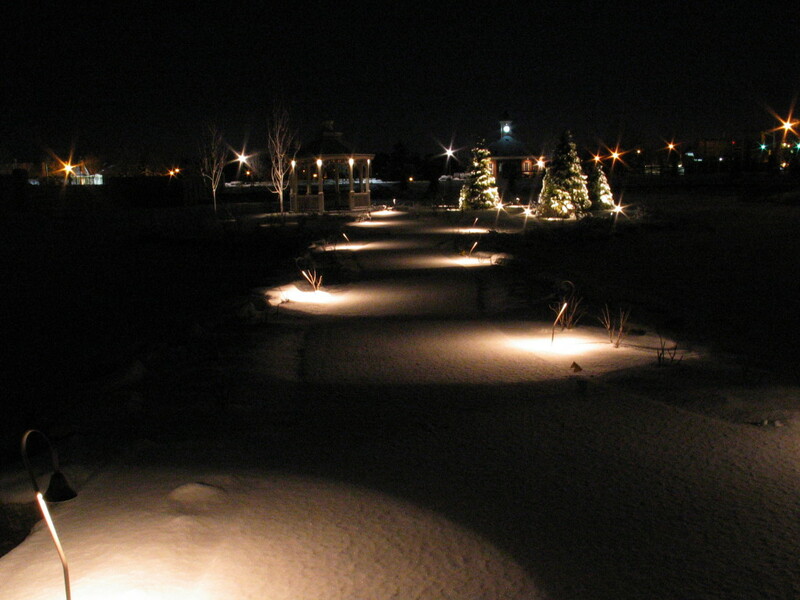 We were very pleased with the work done by Moonlighting Landscape Lighting. Jason was excellent to deal with. He had some creative solutions that met our lighting needs. The products he sells are very high quality and his team did an outstanding job with the installation. We have received many compliments on the lighting. We would definitely recommend Jason for your lighting project. My wife and I were introduced to MoonLighting after an extensive landscaping job in our back yard. We were looking for a company capable of handling our lighting requirements and Jason came highly recommended. We met at our house and after an hour or so Jason had a firm grasp on what we were looking for. In a week he was back with an not only a great design but it was affordable. Also, there was the capability to expand as we saw fit. Both my wife and I are quite happy with the way it evolved. Jason has indeed been back over the ensuing years and as usual we are satisfied with the results. It is also worth noting, all be it rare, any warranty work or perceived problems have been taken care of quickly and efficiently. 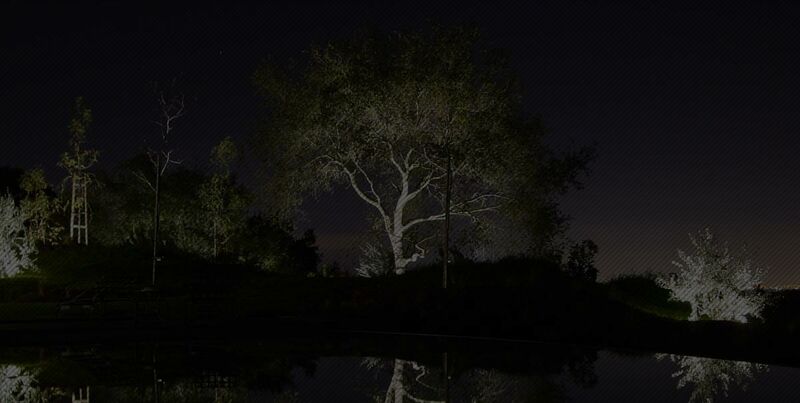 We were very pleased with the work done by Moonlighting Landscape Lighting. Jason was excellent to deal with. He had some creative solutions that met our lighting needs.The products he sells are very high quality and his team did an outstanding job with the installation. We have received many compliments on the lighting. We would definitely recommend Jason for your lighting project. 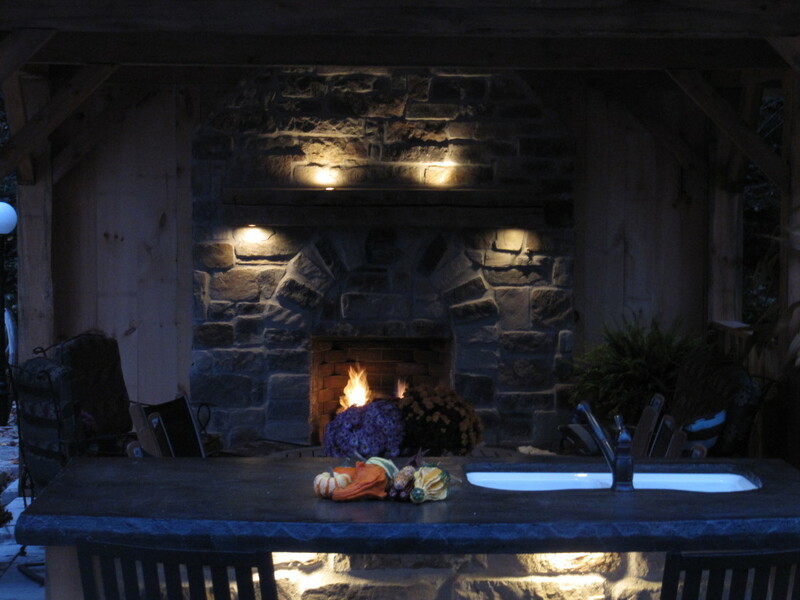 About 6 years ago we searched for a professional that does outdoor lighting design. We looked at different advertisements online and in the yellow pages. When searching for contractors, our concern always are those that take advantage of customers’ lack of knowledge. Fortunately, our search led us to moonLIGHTING.Our first meeting with Jason Fleming gave us a very good feel of his impeccable knowledge in this trade and also his trustworthiness. He is very customer focused, honest and provides great advice on what is needed to highlight the focal points in our property at minimal cost. His installation, the products he uses and the follow up service he provides exceeded our expectations. This is why we continue to rely on Jason to maintain the outdoor lighting in our property.Aside from being repeat customers, we also HIGHLY RECOMMEND moonLIGHTING (Jason) to anyone looking at outdoor lighting design or upgrading their current outdoor lighting.